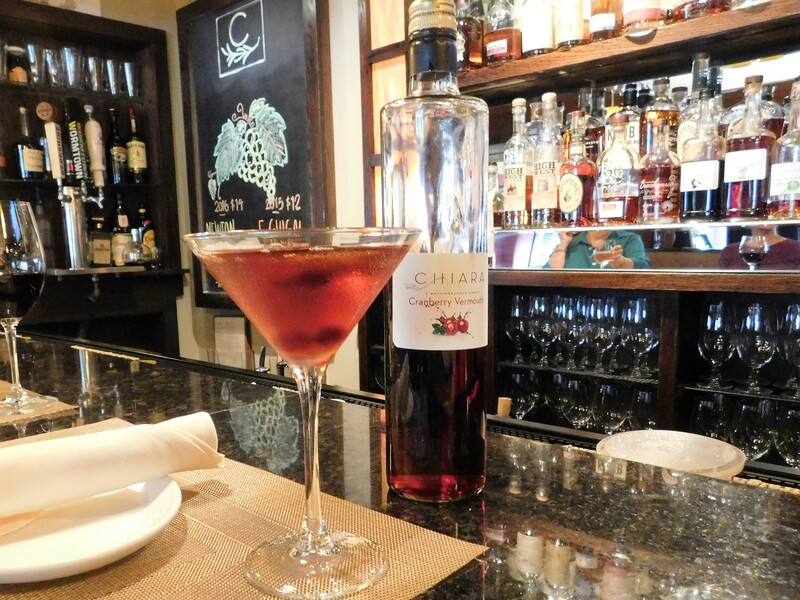 Welcome to Chiara, a neighborhood Bistro in the heart of Westwood Massachusetts. The Italian name "Chiara", also Chef LaCount's grandmother's name, was adopted as the bistro's name because she proved to be an early inspiration toward his culinary career. A photo of Chiara dons the wall of the restaurant's foyer. Closed for regular dining on Mondays but the restaurant is available for private events. Also available every day for private luncheon gatherings. We'll get back to you as soon as possible to complete your purchase. Please do not send reservation requests to this e-mail. Click here for the latest updates from Chiara! Menus and more information to be posted here after Easter. take home your hand-crafted beautiful arrangement. Friday, May 17, 2019 - We will be closed for a private event. July Fourth Week we will be Closed July 4, 5, 6 & 7. Open on Tuesday, July 9th. Make Chiara the location of your next family or business gathering. 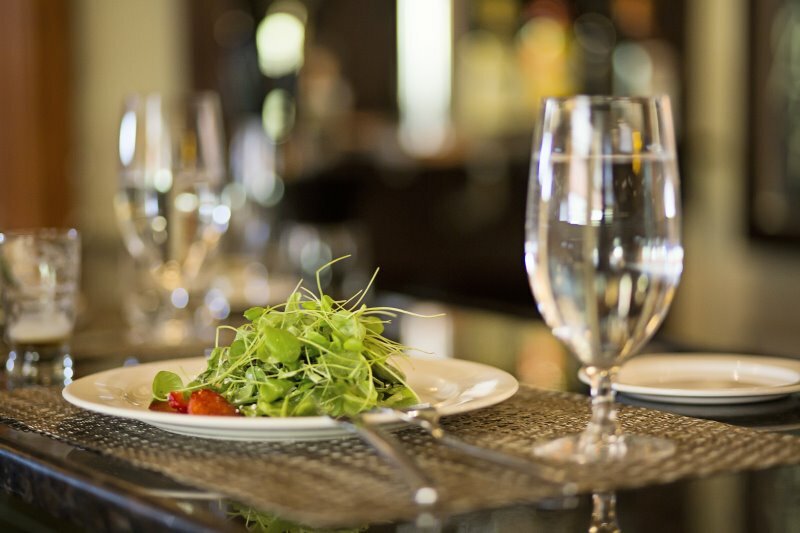 We offer an elegant yet casual setting for private luncheons or dinners for up to 100 persons. For further information, please call the restaurant at: 781.461.8118 or e-mail our Assistant Manager/Events Specialist Gabriela Rivera by clicking here. Our dinner menu is available for take out and we also provide take out foods for your home or office business gatherings. For our regular menu take out orders please call 781.461.8118 (please note that during extremely busy nights take out orders may be limited to certain hours). Themed “Wine Wednesdays” are every third Wednesday of the month September - June from 6 - 8 pm and are free. 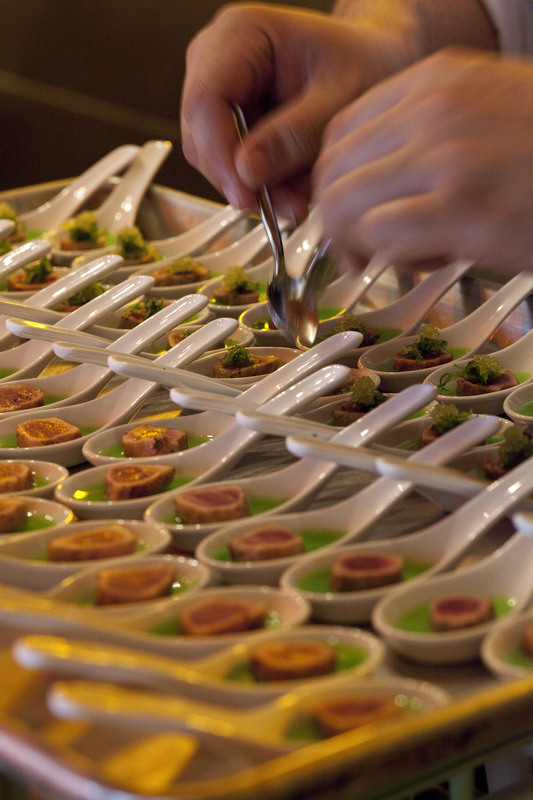 We also serve complimentary hors d’oeuvres. Come and sample some wonderful wines at these educational evenings with representatives from local wine distributors. April Wine Wednesday - April 17th. Please call the restaurant for details. Below is a small sampling of our menu items. 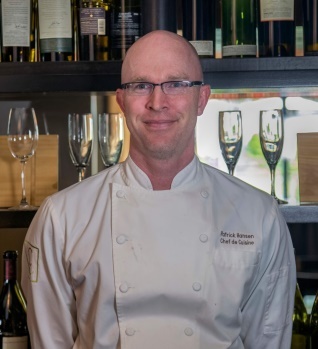 A Boston native, Executive Chef/owner Steve LaCount began his career in the restaurant business at the age of fourteen at The Country Club in Brookline, MA. Steve worked there under six talented chefs, gaining knowledge in Italian and French cooking techniques before becoming the youngest person appointed to that position in 1983. He held this coveted position for over twenty years until deciding with Michelle, his wife to open Chiara. Steve was also an adjunct professor at Boston University’s School of Hospitality Management, and did private consultations for restaurants and recipe development for food companies. In addition to his training in European cooking at the club, Steve continued studies of his craft abroad with work study programs in France, Italy and Switzerland. A graduate of Boston Latin School, Steve also pursued a business degree from Bentley College while working at the club, graduating with honors. Steve constantly focused on continuing education, enrolling in many classes and seminars related to the study of food and wine. He joined the American Culinary Federation’s (ACF) local chapters the Mass. Chefs de Cuisine and the Epicurean Club of Boston, where he became involved as a member of the Board of Directors for both chapters. As an ACF member, Steve studied for and received his designations of CEC (Certified Executive Chef) and AAC (American Academy of Chefs – the ACF’s honor society), was invited to become a member of Les Amis d’Escoffier Society, and began to accumulate medals at culinary competitions. He was elected the last chapter President of The Mass. Chefs and was elected President of the Epicurean Club of Boston after the merger of the two chapters. 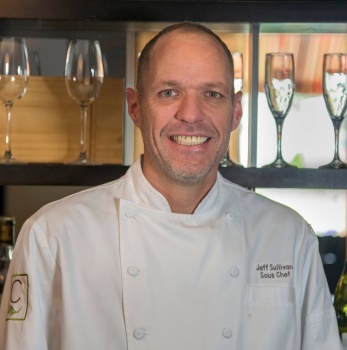 As President of this revitalized professional chefs’ organization, Steve formed a merger with a third chapter – the ACF Greater Boston Chefs, to form one of the nation’s largest and most active chapters of the ACF. He received Chef of the Year awards from both the Mass Chefs and the Epicurean Club in 1994 and 1999 respectively, and also received a chapter President’s Medallion from the Epicurean Club of Boston. Under Steve’s leadership, the Epicurean Club focused on programs that benefited the continuing education of chefs, established a junior members’ culinary competition team that medaled annually, provided thousands of dollars for culinary scholarships, and established an annual golf tournament that yielded substantial profits toward children’s charities. During his terms, the chapter received two ACF’s Gold Plate Chapter Awards and the National Chapter of the Year Award in 2000. Steve was also recognized nationally for his efforts at the 2000 ACF convention with a National President’s Medallion. 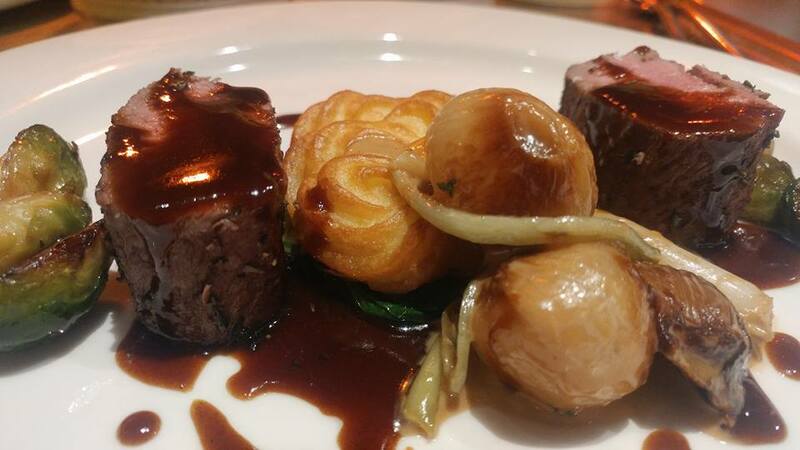 He has also been a nominee for regional Chef of the Year and for the Chef’s Professionalism Award. Steve and Michelle reside in Foxboro, MA, and have two daughters Kristen and Patricia, both graduates of Johnson & Wales University. Kristen is the Assistant General Manager at The Country Club. She and her husband are the proud parents of a son and a daughter. Patricia assisted in the opening of Chiara in December of 2005 as the Director of Beverage and Assistant Restaurant Manager. She and her husband Mark live in Manley, Australia with their son. Patrick was raised in North Carolina and Sarasota Florida. He began cooking at the age of 16 encouraged by Chef Trey Place. With Chef Trey, he was taught most of the fundamentals of the restaurant business and plenty about life inside and outside of the professional kitchen. Patrick is a graduate of Johnson and Wales University, Providence, Rhode Island where he majored in the Culinary Arts. Patrick is an avid reader and gets inspiration from the old Masters’ cookbooks because he believes they were the first, and most people spin off their successes and failures. Before coming to Chiara, Patrick worked in Florida and Massachusetts some of the restaurants he has worked at include Bern Steak House, the Red Pheasant, Summer House in Nantucket and Grove Park Inn. Patrick’s style of leadership includes his love of teaching and constantly learning from the team that he works with. Patrick believes that he could not produce or execute any day without the people who he has grown and bonded with over his years in the culinary profession. Patrick’s culinary goal is to produce an excellent dining experience for the regular guests as well as the new guests that come to Chiara. Patrick lives in Easton, Massachusetts and enjoys golf, skiing, poker, collecting and auctions. Jeff started in the restaurant business at the young age of 19. 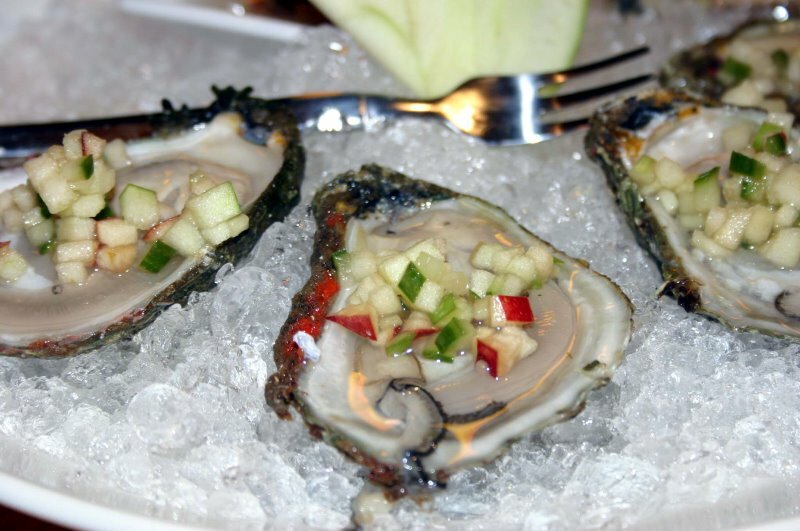 He began his culinary journey at Keiser University in Fort Lauderdale, Florida. After studying and receiving his degree in the Culinary Arts, Jeff lived in South Carolina. He learned about the Southern culture and styles of food in Charleston where he worked at the Hominy Grill which specializes in classic Southern cuisine including Fried Chicken, Shrimp & Grits and yes, Biscuits & Gravy. He then went to the Charleston Grill also in Charleston, South Carolina. This fine dining, white table cloth restaurant lead Jeff back to Massachusetts where he worked at a nearby local country club until Chiara was lucky enough to hire him in 2015. Jeff spends his free time reading and learning about different food trends around the world. He enjoys sharing his culinary ideas with his friends and family, especially his Dad who has encouraged and inspired Jeff from the beginning. He also likes to relax playing with his daughter and taking fishing trips when he has time off. Michelle is Co-Owner of Chiara and Chef LaCount’s wife. Michelle has been in the restaurant business for over 25 years. She has held various positions in the food service industry. She started her career at a local wine and liquor distributor in their customer service division. She then moved into the foodservice side of the business working as the Executive Assistant for the CEO of a restaurant company that grew from five to nine locations during her tenure. Then she went on to a large B & I company where she was the Assistant Vice President of the Northeast region. Before coming to Chiara on permanently, she was the Marketing director for two food brokerage companies in New England. Michelle currently holds the position of Restaurant Manager at Chiara. 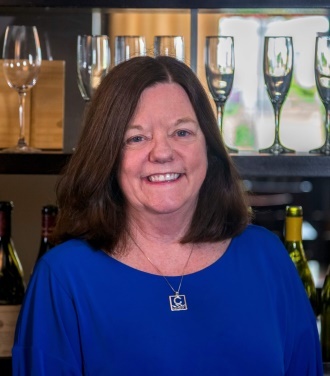 Michelle is a past board member of the of Les Dames d’Escoffier Society and does volunteer work for various charities and contributes to the daily operations of Chiara both in the executive offices and in the dining room. Born in Brighton and raised in Waltham it was quality time spent with grandma that brought Gaby into the kitchen and sparked an interest in hospitality. A Newbury College graduate, Gaby has stayed local enjoying the history and charm of Massachusetts, not to mention the variety of cuisines in and around Boston! 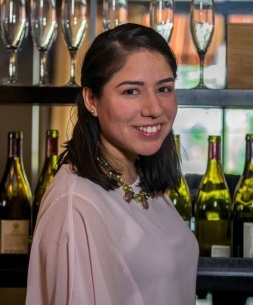 Completing internships with Historic New England & Chiara Bistro, working at the Charles River Country Club and the Babson Executive Conference Center has exposed her to many different people, cultures and facets of hospitality and customer service. When not at the restaurant Gaby enjoys tending to her vegetable garden with the help of her dog Chewy. A fan of farm to table dining Gaby hopes to continue expanding the garden and to keep learning about and tasting delicious foods. Meet our culinary team driven to provide you with the most wonderful dining experience! The kitchen and dining staff at Chiara work together, forming a fine blend of culinary and hospitality professionals. Our kitchen team is a diverse group of talented young chefs with varied culinary backgrounds, each bringing his or her unique style to the menu. Our service team demonstrates a thorough knowledge of the foods and wines offered, while providing hospitable, refined service. Phantom Gourmet Chiara offers fine dining for the suburbs, without the pressure of having to dress up." 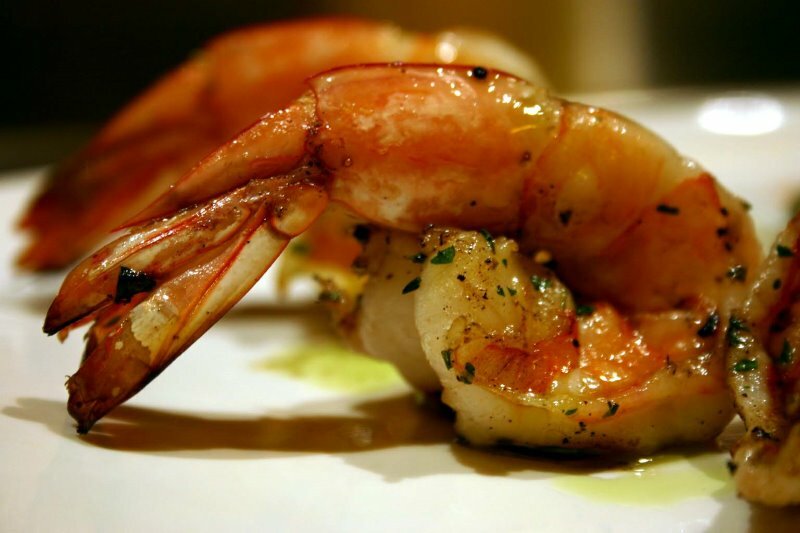 "The bistro menu is classy and well rounded. It changes every six weeks, so you can count on fresh seasonal fare." 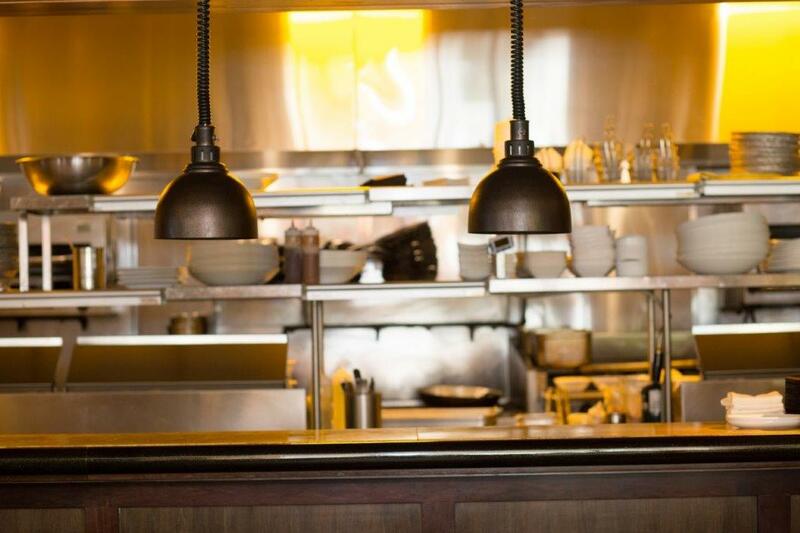 "Chiara in Westwood is so handsome with warm woods and square lamps... the modern exhibition kitchen under glowing spotlights is a reminder that you’re there to eat. Fine touches include an elegant waiting area, a fireplace, and an alcove bar." 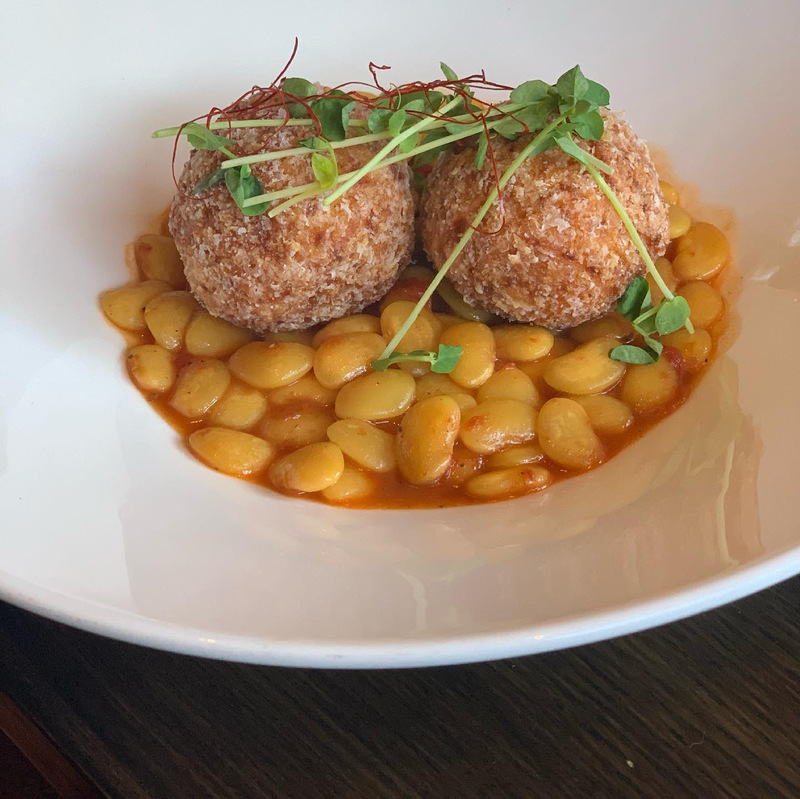 Overall ranking - Gourmet Greatness Nicole S., Westwood MA "I swear having dinner at Chiara tonight feels like what I imagine Pentecostals do when walking out of church" Boston Globe "The restaurant... has the scale, colors, and textures of a well-designed home. LaCount has a sure hand with his cuisine." 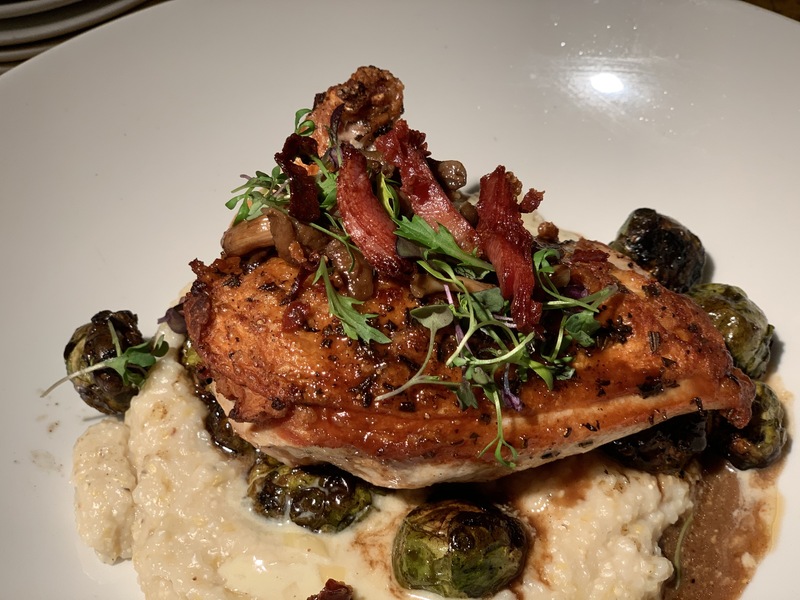 Brenda Marchand, Boston Globe "What was for many years the location of an old-fashioned arts and crafts shop in Westwood has found new life on the cutting edge of Mediterranean cuisine...the atmosphere is high in style, with a staff both friendly and professional." 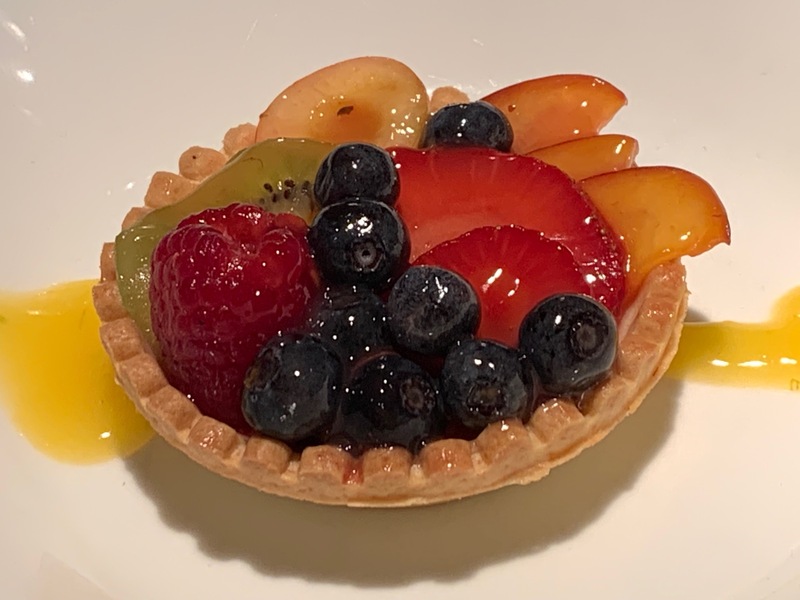 Angela Lin, Boston Globe "...a perfect example of the nexus between local fine dining and friendship - the kind of social connections that make the suburbs work for people like us." Boston Globe "...nice touch that reflects Chiara's sensibility of pleasing the customer rather than showing off. That's an attribute that probably helped LaCount's country club career and should serve him well at his own restaurant." 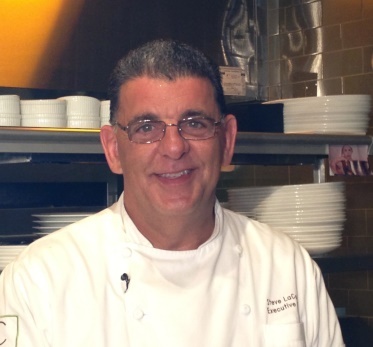 Billy Costa "Chiara, a Mediterranean Bistro in Westwood, MA is turning heads big time." 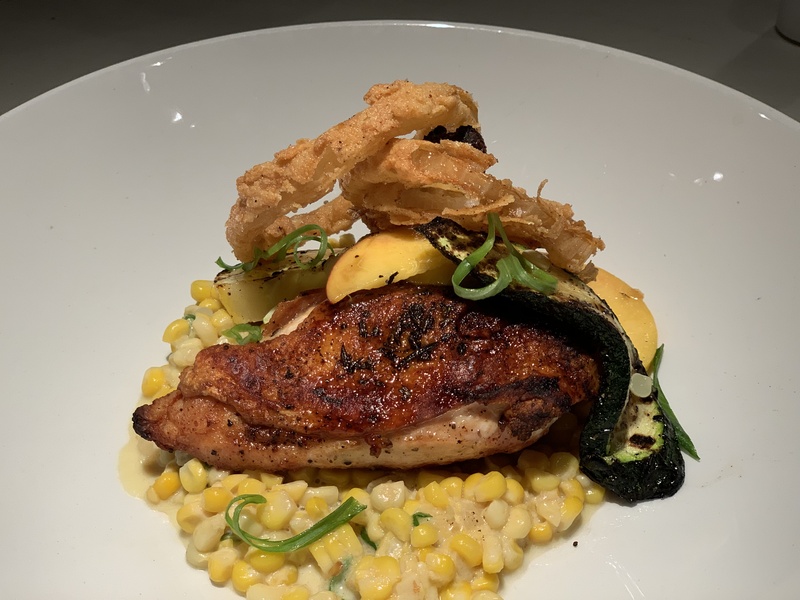 "Chiara is sophisticated, modern, and positively buzzing... We loved the open kitchen, inviting opportunity to watch the Chefs exhibit their incredible craft" "...you guessed it Platinum Plate!!" Boston Globe "If this is what the food was like when chef-owner Steve LaCount was at The Country Club all those years, then maybe we should've gone to medical school after all." Jon G., Canton MA "Of all the restaurants available in both Boston and the suburbs, this is the one place that I choose for special occasions, even my wedding!" We are NOT able to accept dinner reservations through this contact portal. Please call the restaurant after 1 pm with reservation requests. You may also make reservations through RESERVE, information listed above. Thank you. 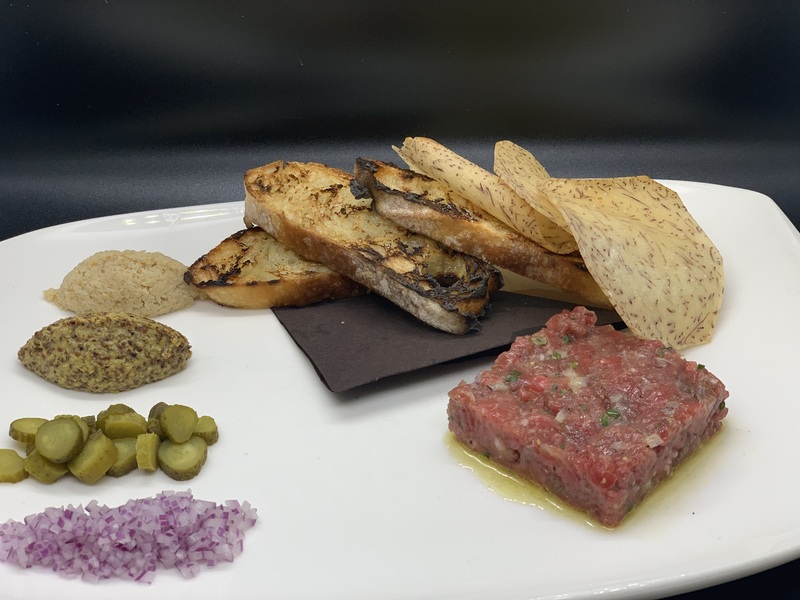 Click here the latest updates from Chiara Bistro!